Turn your photos in too cinematic masterpiece. Just with one click you can turn your picture in too art. Turn your photos in too cinematic masterpiece. 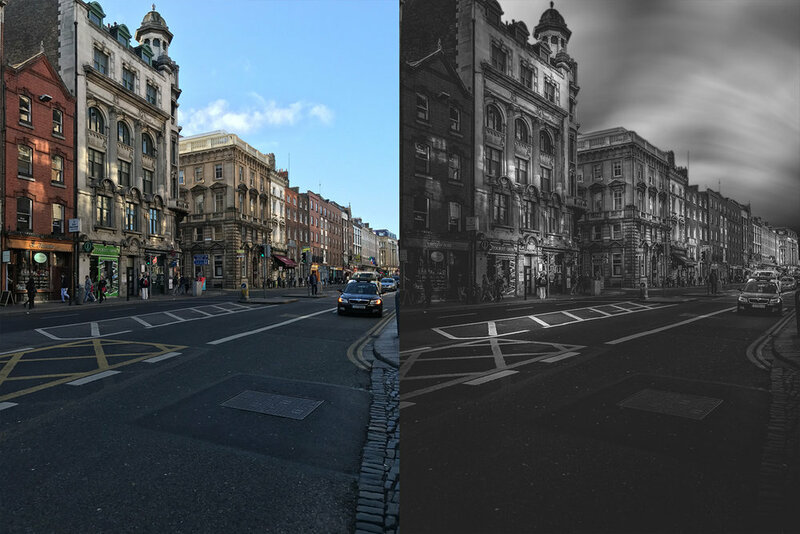 Every single preset was created by analyzing famous black and white pictures to give your image that extra pop. 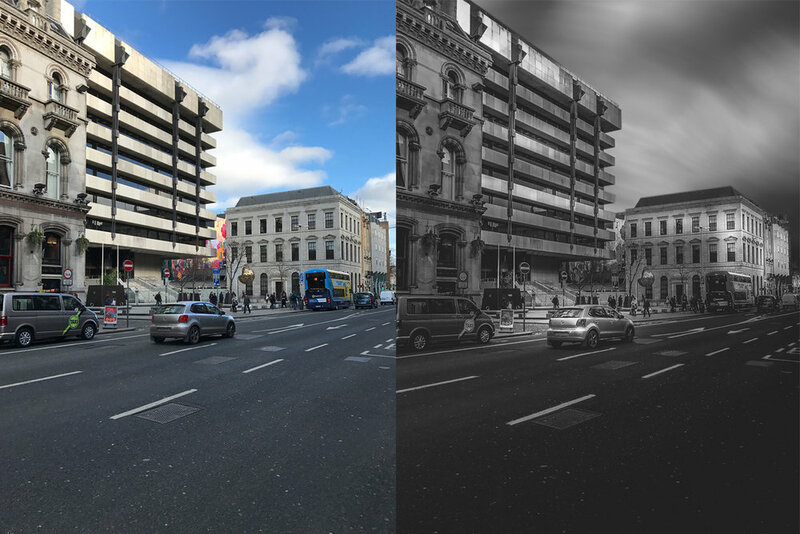 Just with single tap you can turn your picture in too black and white high contrast or muted, color infused art. • Presets are made to be customizable. • One click edit, easy to use. • Works with cityscapes, landscapes and portraits. • Make your picture look gritty. • Full instructions how to install and use presets. • 2 free presets from my Cinematic color set.